Romane Paul was born in Newark, New Jersey. He was raised in Union County before receiving a scholarship to attend the Church Farm School in Pennsylvania where he graduated as valedictorian. 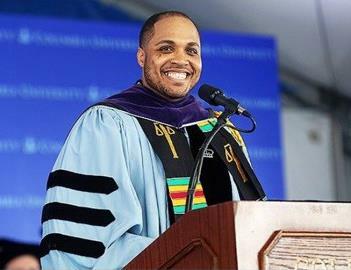 After graduating high school, Romane attended Swarthmore College where he received his Bachelor's of Arts in Political Science and Education.